Gone are the days when video games were synonymous with those hefty game consoles and required a whole setup to play. The world of gaming has come a long way since then, with people playing video games on all devices. In fact, mobile devices hold more than a 50% share of the $137.9 billion global gaming market. And in 2018, the global mobile gaming market was valued at $70.3 billion. Given the enormous size and growing popularity of the mobile gaming industry, companies have started shelling out a lot of money to market their games. And it is a highly competitive market where mobile developers need more than just a high quality game to make their games stand out. This is where mobile gaming influencers can help you. Numerous gamers have started live streaming their game performances and have garnered millions of followers. These influencers have massive reach and engaged audiences who are interested in gaming. Which makes them the ideal target market for gaming companies. And these influencers can help you reach that market. Getting pre-registrations by promoting the game before it is launched. Creating a buzz around a game before the launch. Introducing the game to their audience by playing it for the first time. Creating sponsored video content for the launch. Promoting an old game to revive its popularity. Introducing new features, game modes, etc. Influencers can create a variety of sponsored content for you to promote your game and get more people to play it. In 2018, Azur Games launched a YouTube influencer campaign, involving multiple influencers, to get people to register for their upcoming launch of the Infinity Ops game. They partnered with several YouTube influencers who created videos to introduce the game. The company also offered special bonuses (400 gold) to people who pre-registered for the game before it was launched. 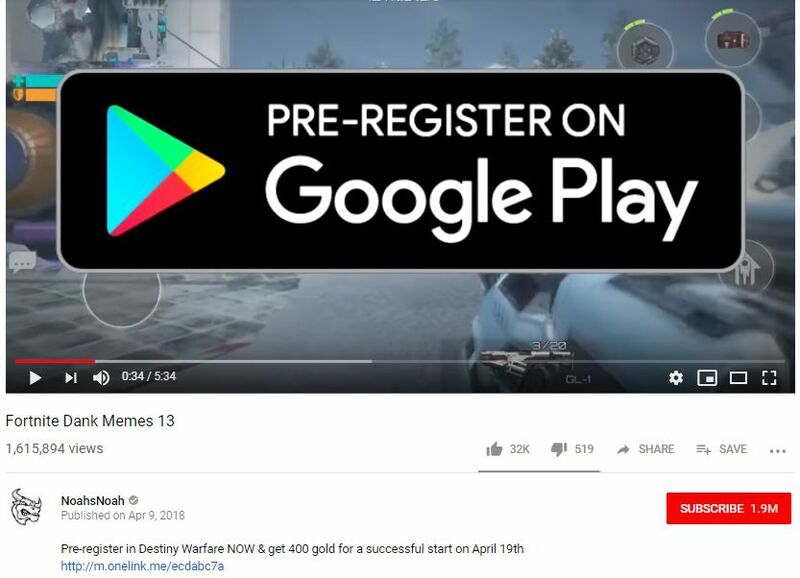 These YouTubers asked their followers to pre-register and explained the benefits offered and the game’s features. Here is one such promotional video from an influencer, NoahsNoah, which got 1.6 million views. Within 22 days, the campaign resulted in 1.3 million pre-registrations for the game. This is a brilliant example of how mobile game influencers can help with app download or registrations. Mobile game developer Ubisoft partnered with YouTuber, H20Delirious, to promote their game, Far Cry 5. The influencer has 11 million subscribers on YouTube, and his videos get millions of views. As part of the campaign, the influencer created a series of videos of himself playing the Far Cry game. 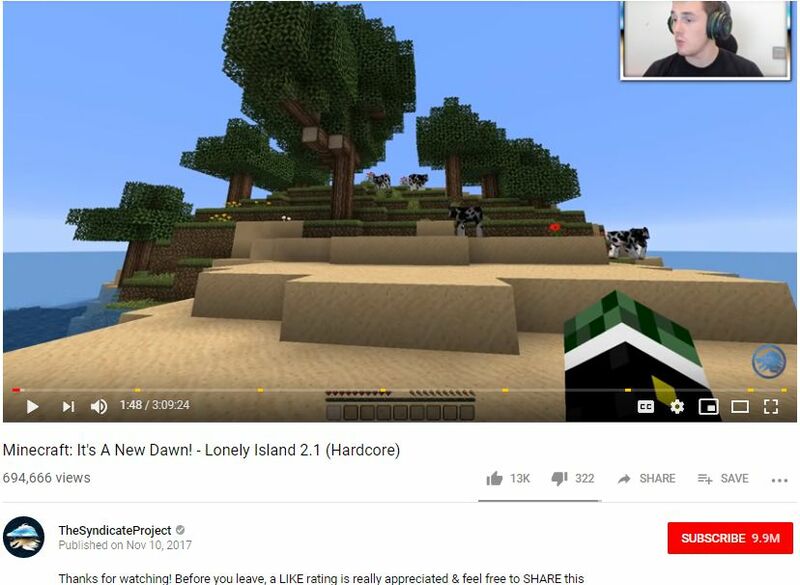 Below is one such sponsored video that got over 1.4 million views. 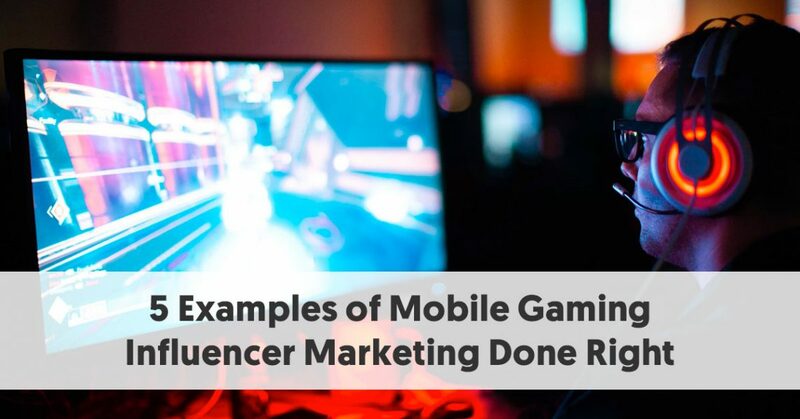 Mobile game developer, WildWorks, took gaming influencer marketing to the next level by designing a game around an influencer. Tag with Ryan is a mobile game developed around the popular YouTube influencer, Ryan. He runs the popular kids channel, Ryan ToysReview, which has a whopping 18 million subscribers. The game developers not only used Ryan as the main character in their game but also collaborated with him to promote the game. 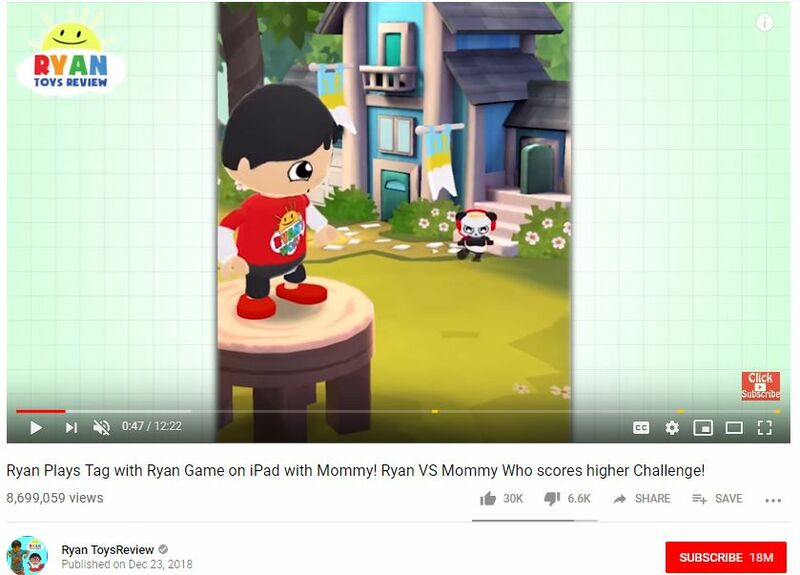 Below is a video of Ryan playing the game with his mom. 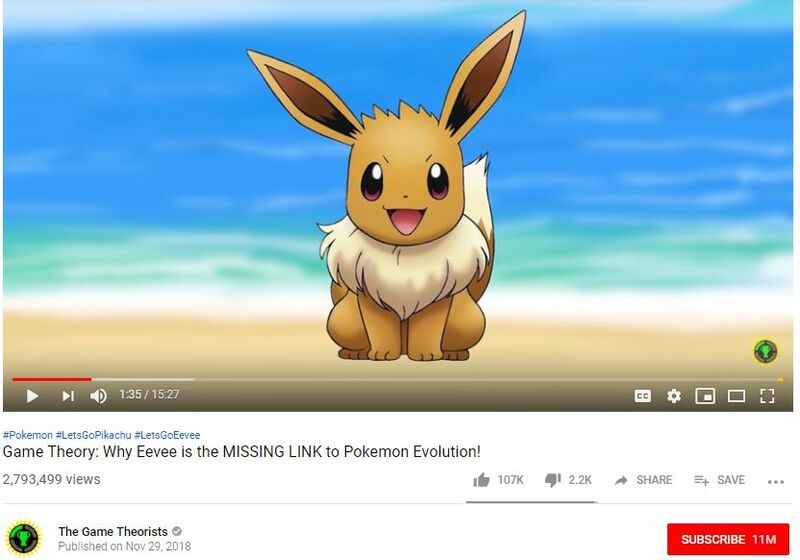 The video got 8.6 million views, which was a great way to get more visibility for the new game. Mobile games developer, Supercell, gave mobile influencer marketing an innovative twist for the launch of their Brawl Stars game in December 2018. They hosted a series of pre-launch gameplay live streaming videos with 10 mobile YouTube influencers and gamers. The goal of this campaign was to get registrations before the actual game launch. The game garnered over 5 million registrations after the announcement of release date and the launch of the first video. 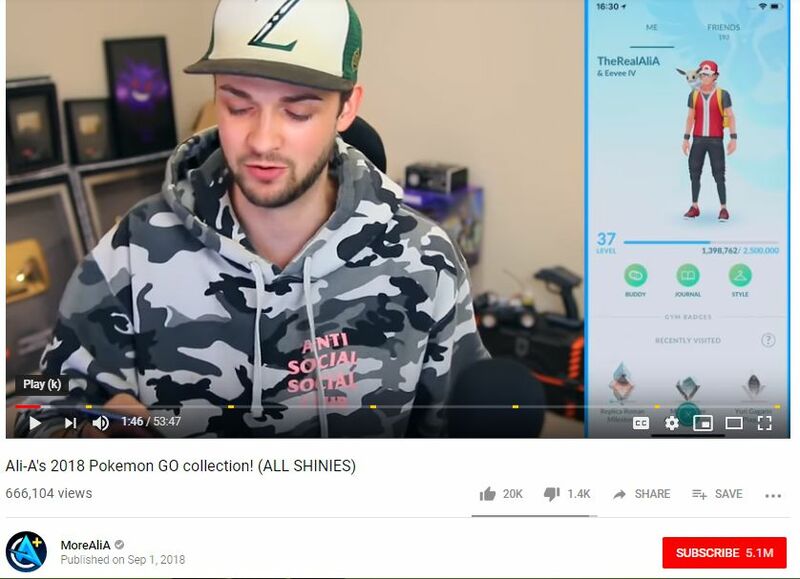 Instead of using the most popular gaming influencers with millions of subscribers, they focused on influencers who were already playing Supercell’s other games. Some key influencers in this video were Orange Juice Gaming, MOLT, and Powerbang Gaming. Below is one such video, which got 391k views. 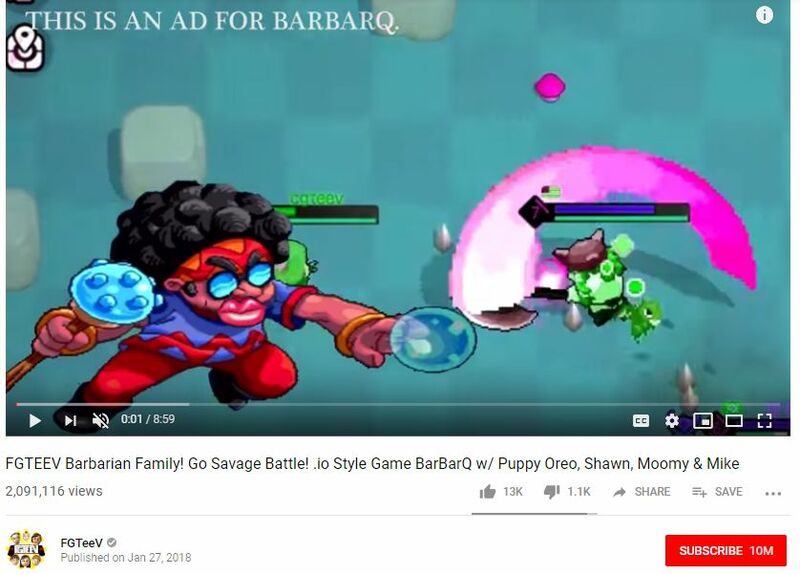 Multiplayer mobile game brand, BarBarQ, collaborated with popular YouTubers, FGTeeV (The Family Gaming Team), to promote the game. This family of gamers run the FGTeeV channel, which has over 10 million subscribers. Instead of just promoting the game explicitly, they formed a story and naturally integrated the game into that story. The family then played the game and showed their audience how it works. They also included a link to download the game in the video’s description to encourage downloads. Before you ask why we have not included YouTube’s most popular influencer, PewDiePie, here let me answer that question for you. The reason is that he is no longer focused on gaming videos and has moved on to meme reviews, YouTube challenges, and other fun stuff. That said, we have not included several popular gaming influencers here, who play only Windows or console games. This list includes the top influencers for mobile gaming brands to collaborate with. With over 23 million subscribers on YouTube and 7.1 million followers on Instagram, Markiplier is one of the most popular mobile gaming influencers. He regularly posts videos of himself playing scary or funny games on Windows as well as Android. He is best known for his 3 Scary Games series in which he introduces and plays three scary games in each video. 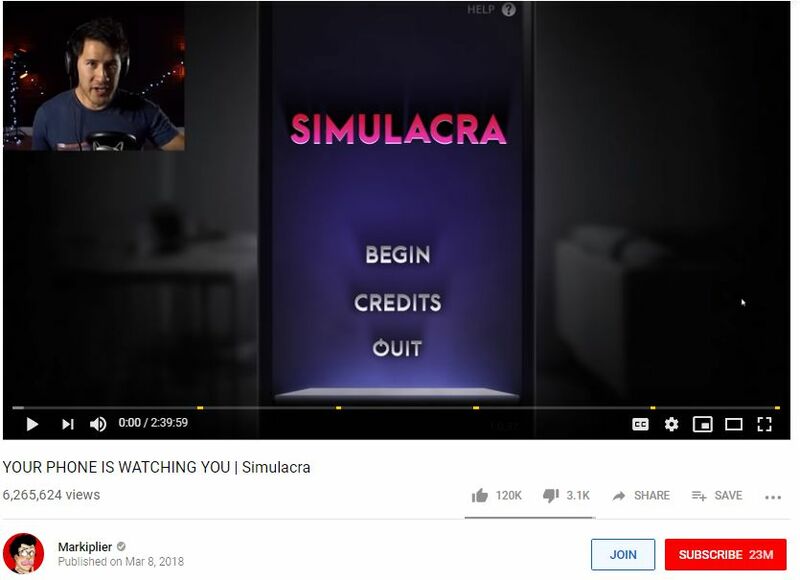 Markiplier gets a very high engagement rate (millions of views and thousands of comments) on each video and is an ideal partner for any mobile gaming brand. He is a popular YouTuber and gamer who posts videos of himself playing video games like Fortnite and Call of Duty on his main YouTube channel, which has 16 million subscribers. He also has another YouTube channel called MoreAliA where he posts videos playing other games, including mobile games. One mobile game that he is addicted to and posts regularly about is Pokemon GO, which was all the rage in 2016. With his massive and engaged audience base, he is the perfect influencer for mobile gaming companies to partner with. He is another popular YouTuber and gaming influencer who posts videos of himself playing various mobile and Windows games. He has a massive YouTube subscriber base of 9.9 million people. He not only collaborates with game developers but also with other endemic brands in the gaming industry. In the description for his videos, he gives credit to brands like Razer, a gaming accessories brand. So, whether you are a mobile game developer or any other endemic brand, you can collaborate with him to mention your brand and website link in his video descriptions. Unlike other gaming influencers on this list, Matpat from The Game Theorists doesn’t actually play games but discusses games and game theories in his videos. He has 11 million subscribers on his YouTube channel but is not active on other platforms like Instagram. He has an engaged audience base and gets millions of views on his YouTube videos. He uses his video descriptions to give credit to the people and brands that he collaborates with or uses for his videos. Because he doesn’t actually play the games, his selection of games is quite broad and not limited to only a few games. This makes him ideal for any new or lesser-known mobile game brand to collaborate with. 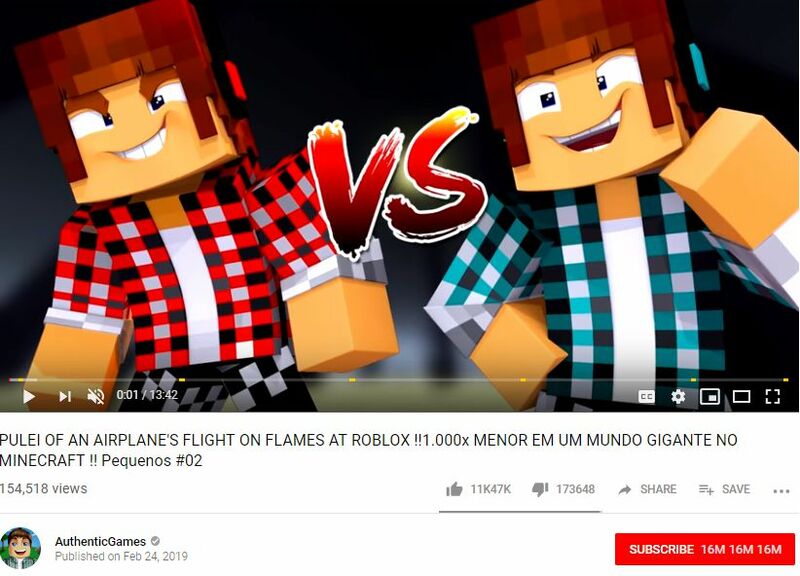 Marco runs the popular YouTube channel, AuthenticGames, where he posts videos of himself playing games like Minecraft and Roblox. He has 16 million YouTube subscribers and 1.4 million Instagram followers. Mobile gaming is a billion dollar industry and mobile gaming influencers are all the rage right now. A lot of these influencers have millions of highly-engaged followers who love playing and watching people play games. Mobile gaming brands can collaborate with these influencers to reach this audience and tap into this market to promote their games. You can leverage these influencers to get more registrations for your game, get more app downloads, or promote any new additions or features. You can take inspiration from the examples mentioned above to create a successful influencer campaign. So start co-creating sponsored videos with your favourite gaming influencers and get more downloads of your games.